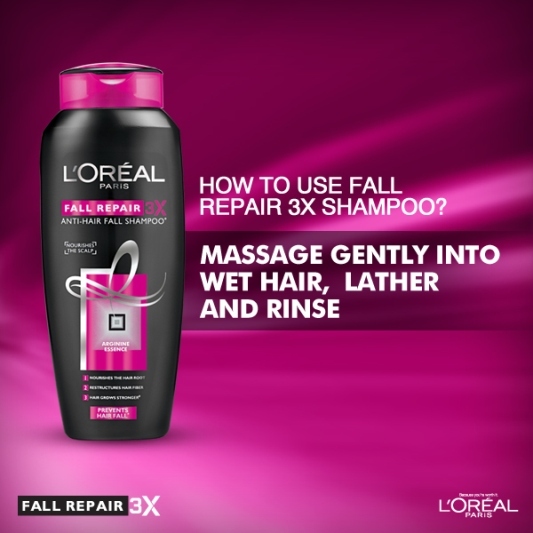 L’Oreal Paris has come up with this really interesting campaign in which they created a video where they have captured people from across different sections of society telling about that one special person who they’d like to go back in time and thank. ‘Stay Rooted’ is all about remembering your roots and knowing that whatever you are today is because of your roots. It’s about taking time out to thank and appreciate people, things, places etc from your past that have made you “You”. 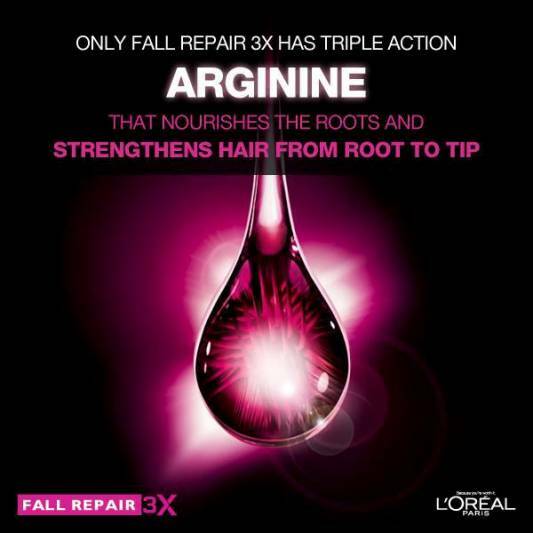 Your roots are the main reason for your strength & L’Oreal Paris Fall Repair 3X is giving you a chance to connect to your roots. 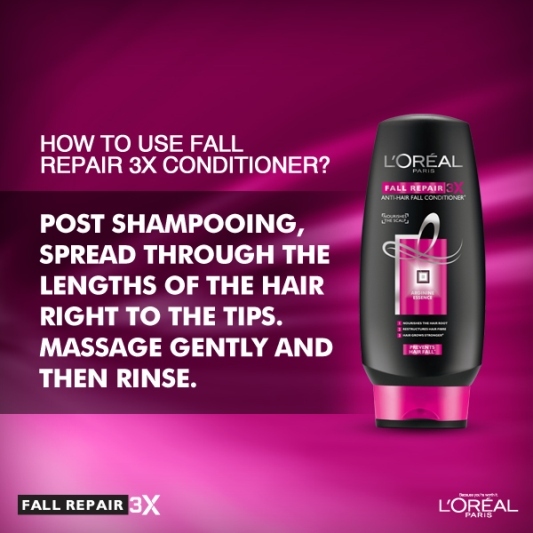 Stronger the roots, lesser the hair fall.